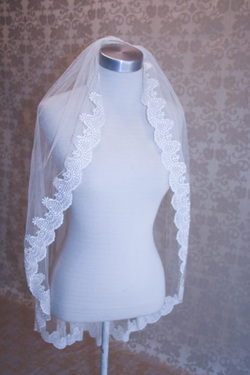 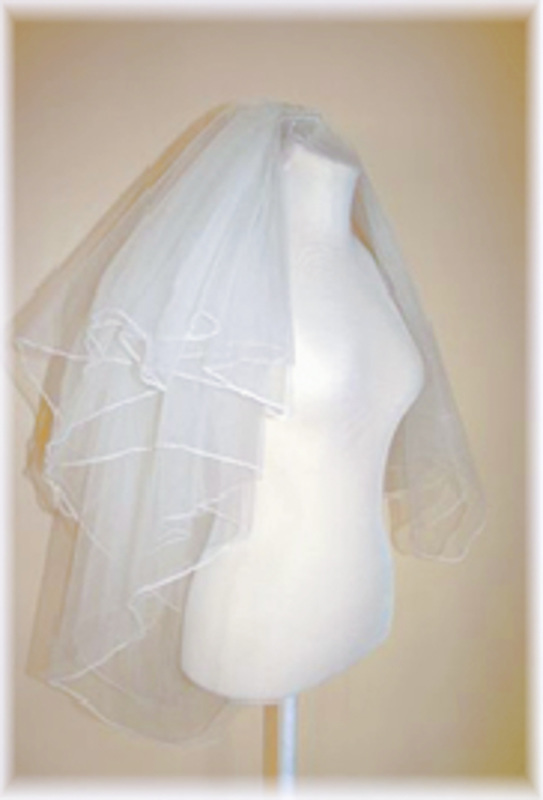 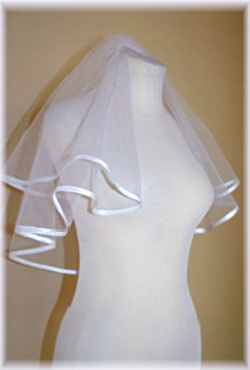 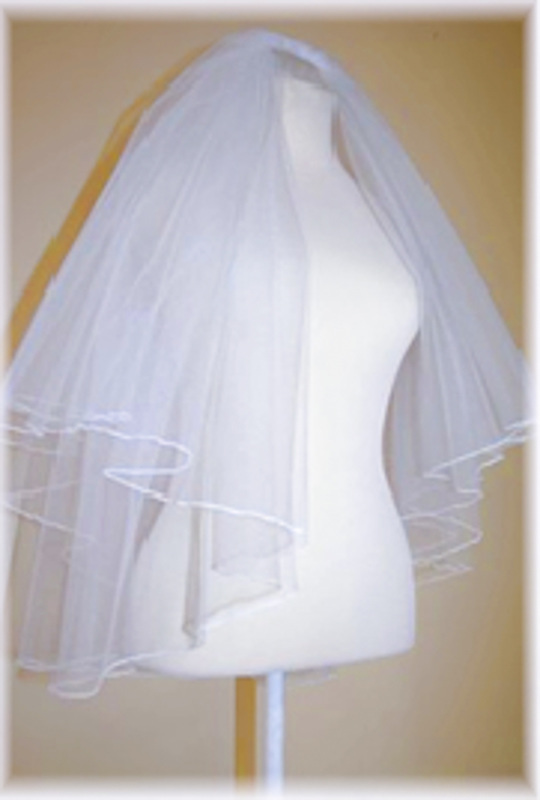 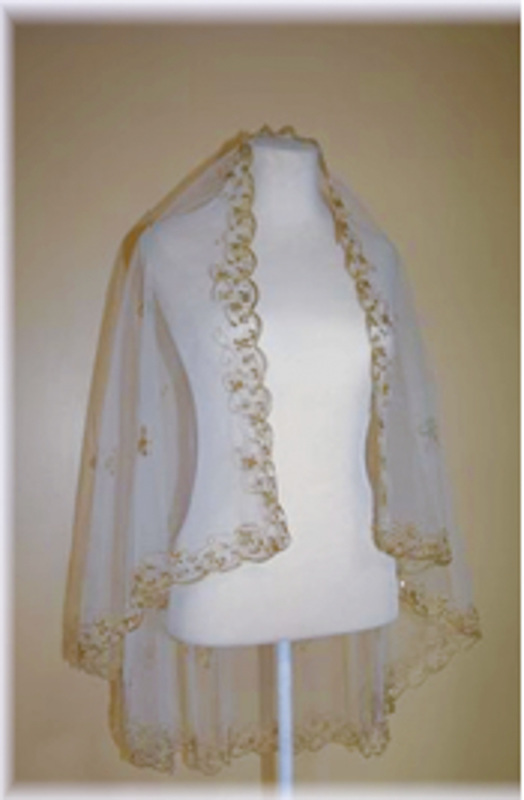 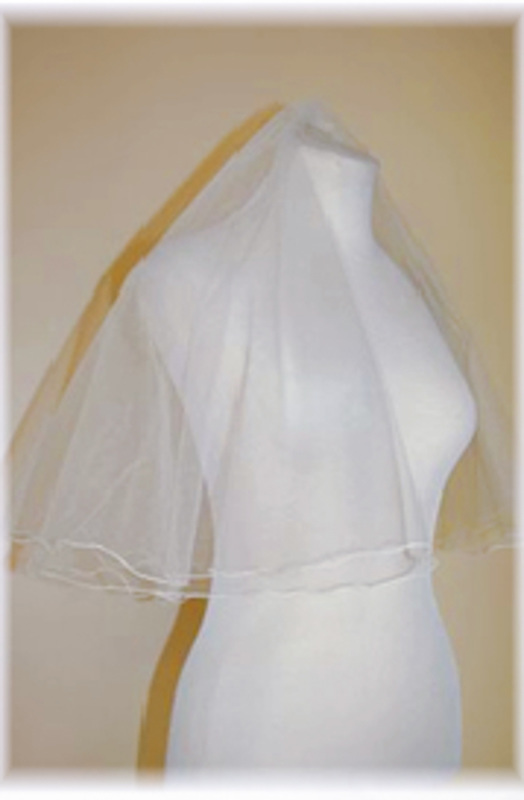 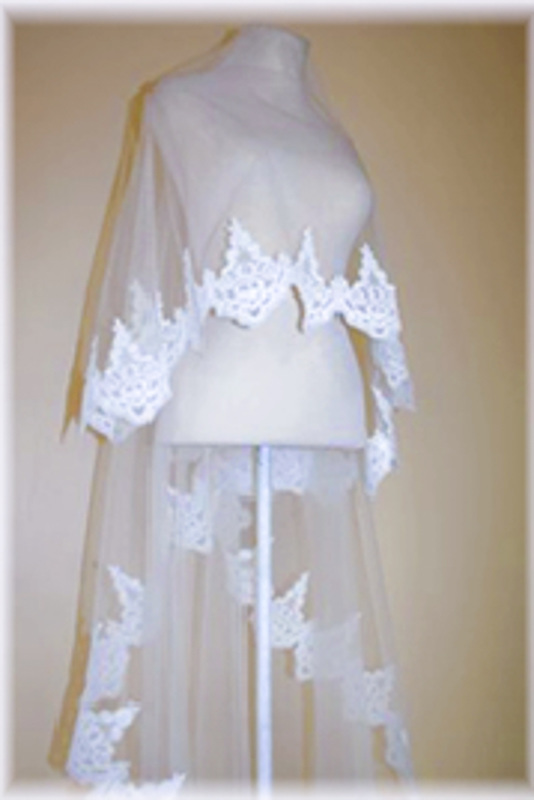 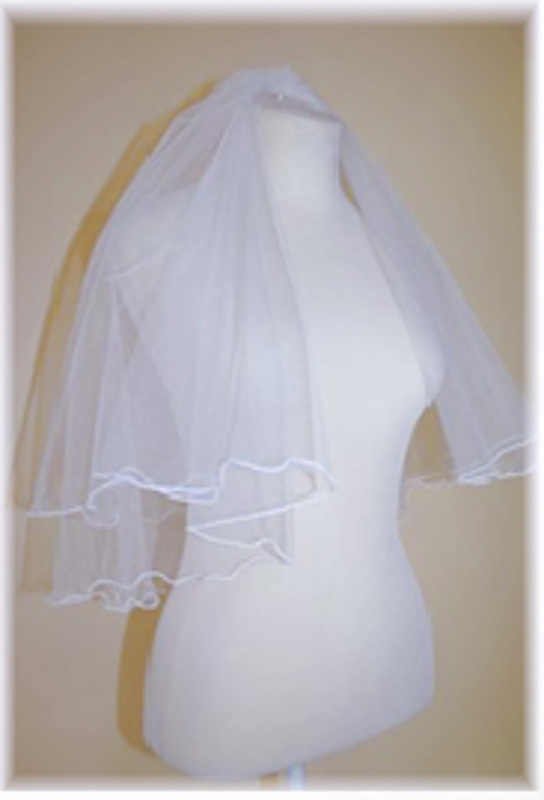 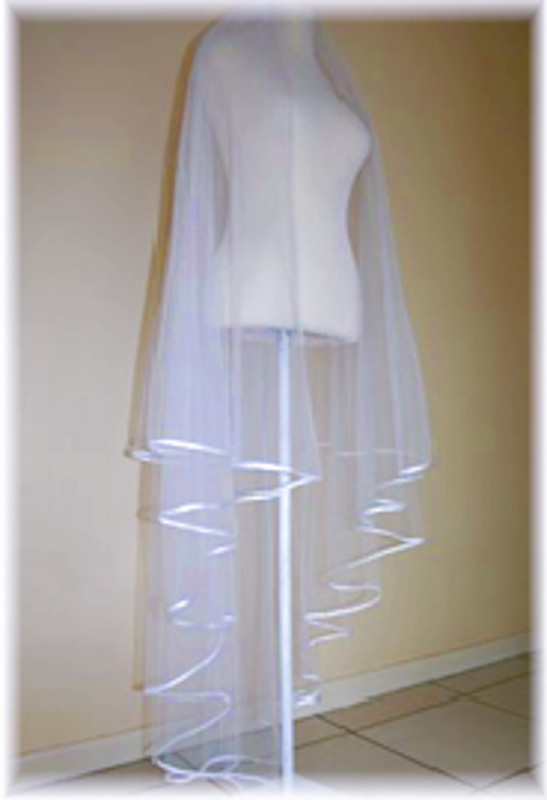 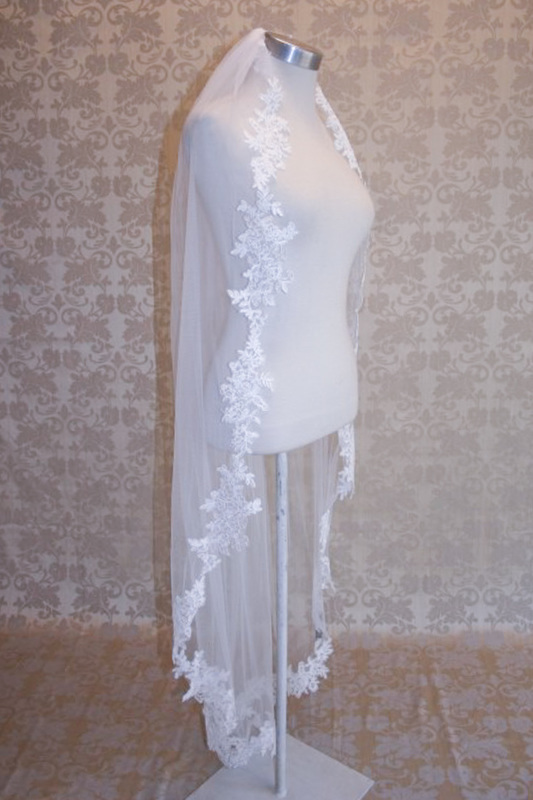 After the gown, the second hardest thing to choose is a veil. 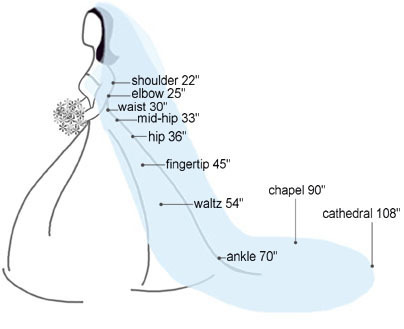 There are so many different varieties, lengths and edgings. 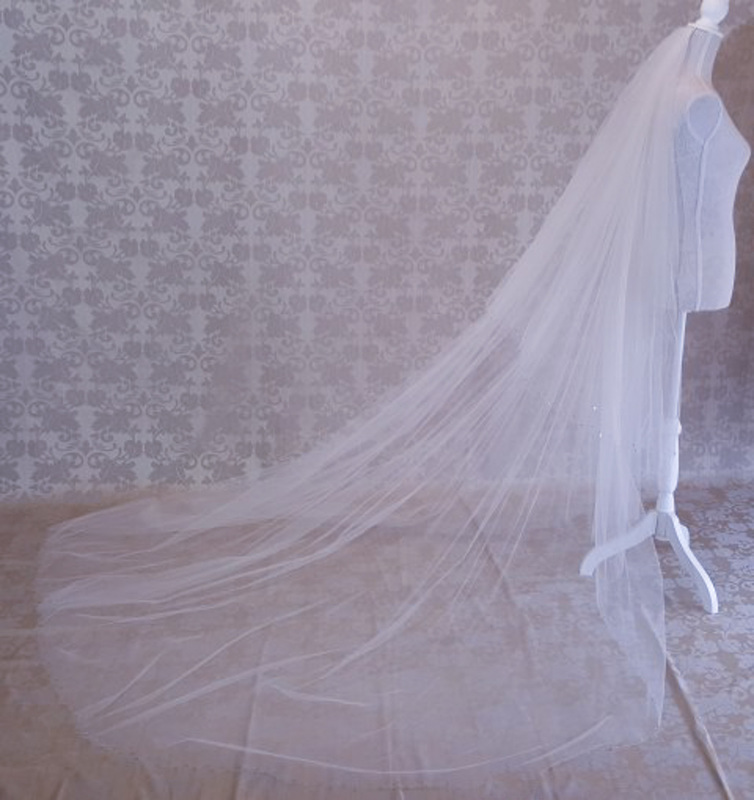 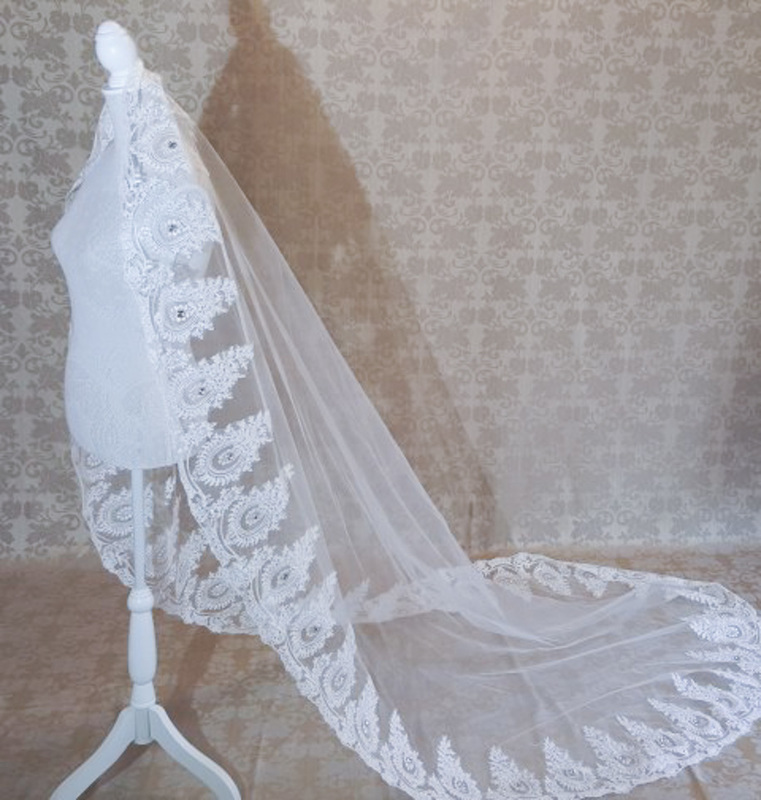 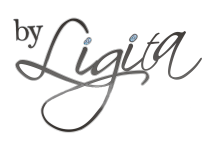 At By Ligita, we pride ourselves in always finding the right veil for you, so it compliments the gown and looks great in your photos.